Don't wait until the last minute to register space is limited and fills up quickly. 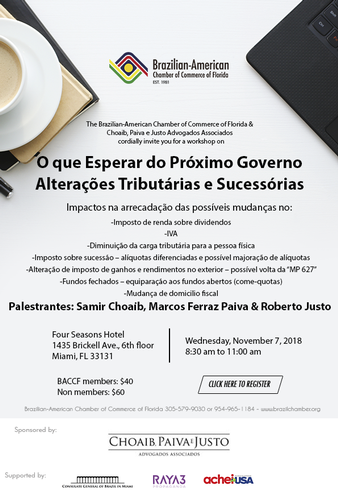 The BACCF requires an RSVP for all events. Only reservations made through our website will be honored. Reservations are accepted on a first-come first-served basis. All cancelations will be charged a $25.00 processing fee. Uncanceled reservations and no-shows are paid in full. *Reservations made on/after November 1st are not refundable.